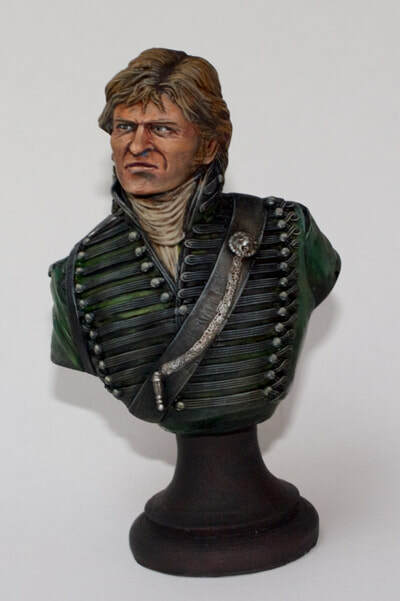 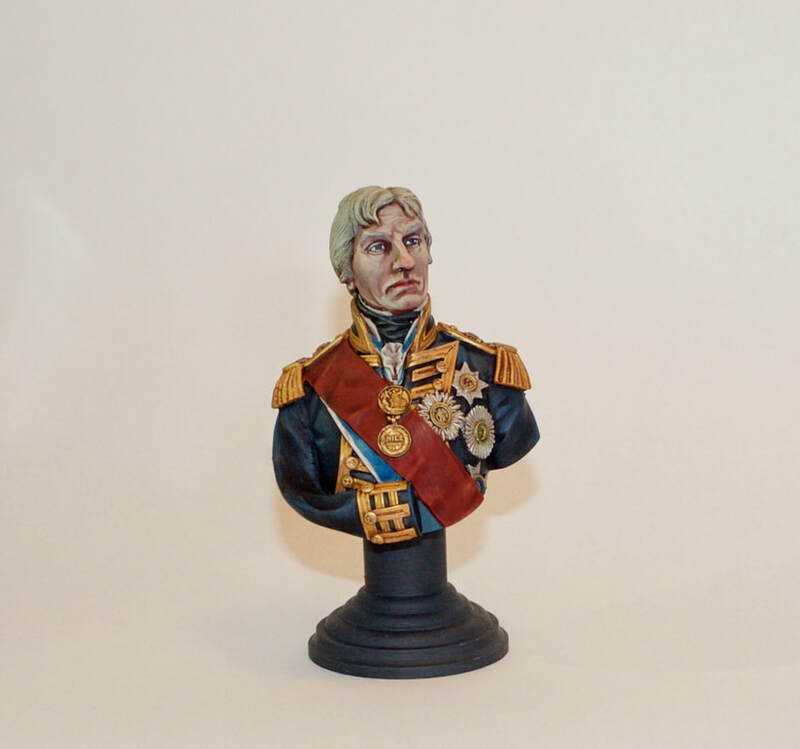 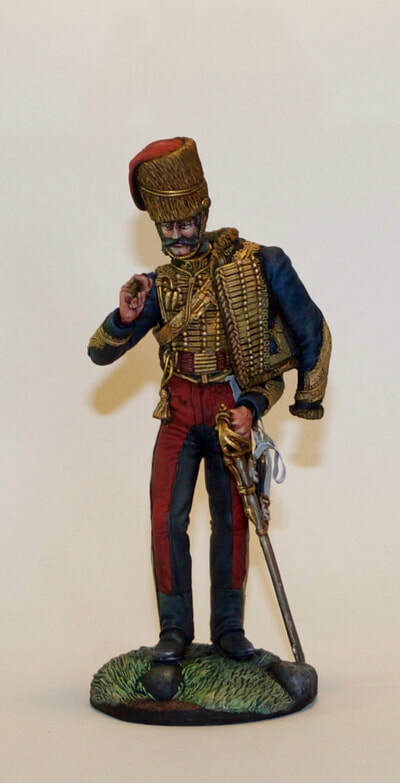 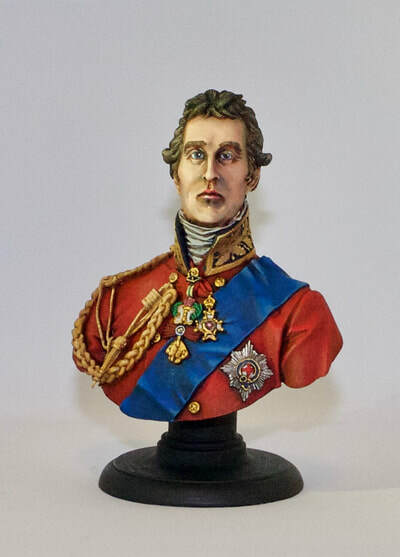 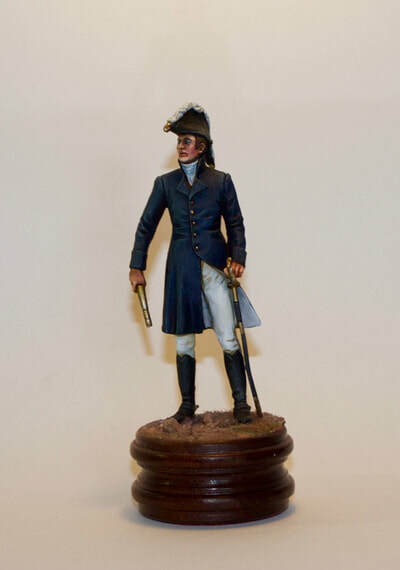 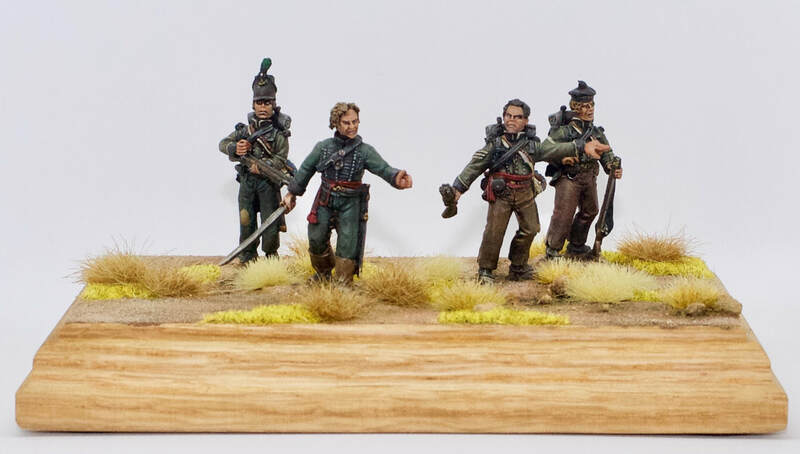 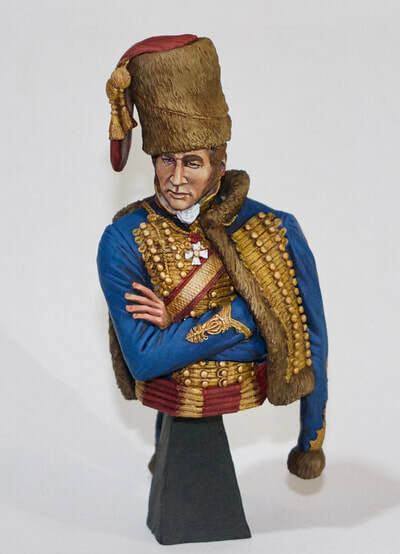 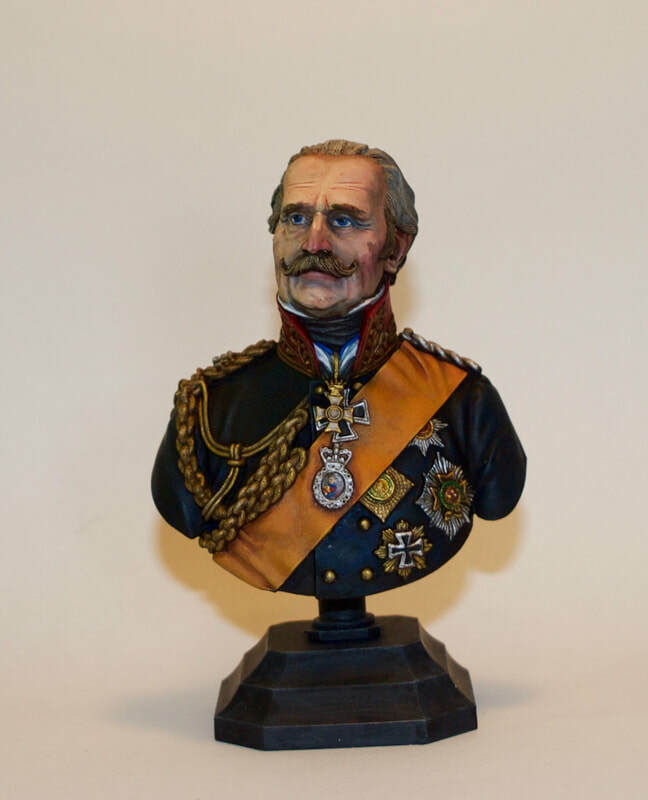 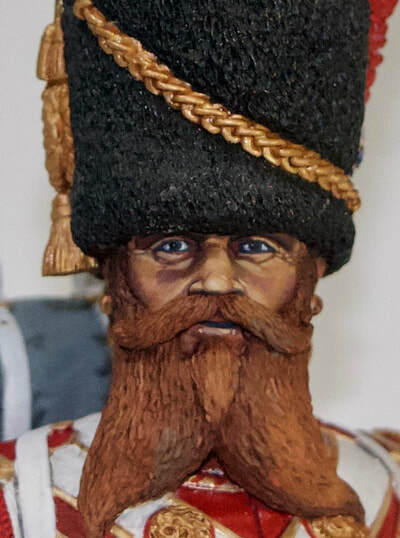 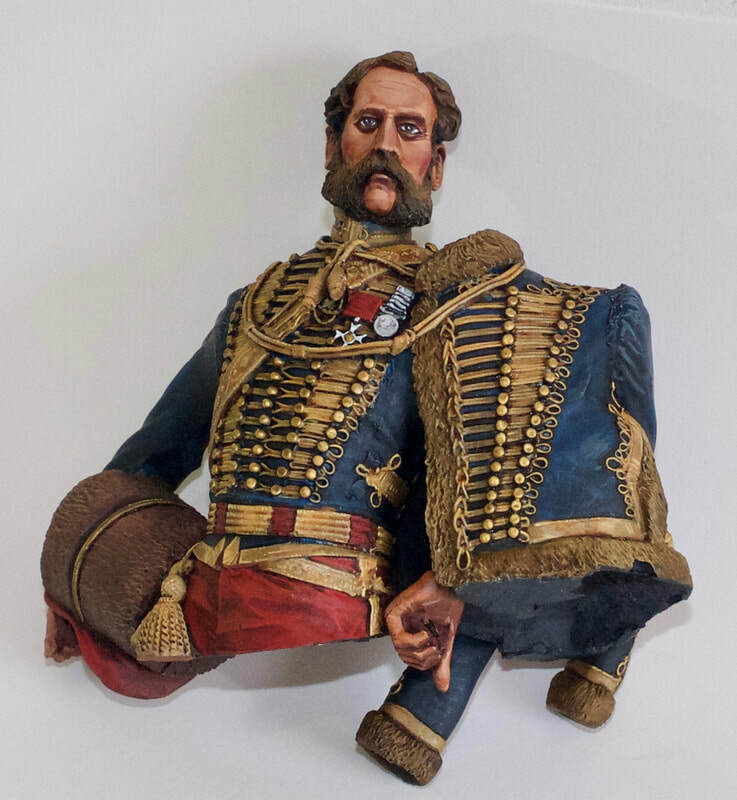 I offer a commission painting service for a variety of Busts, Display figure and Dioramas, to suit all of your collecting needs. I can paint any size, any scale, to any subject matter. 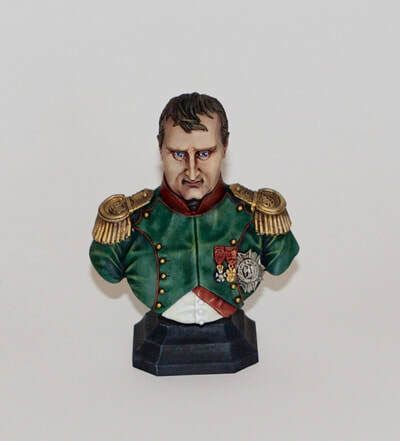 Prices of commission vary from project to project, depending on what figures and painting services you would like. If you would like to know more about this service please don't hesitate to email and we can discuss further.